What’s all the fuss about moldy basements? Quite simply because mold can make you sick! This year we celebrate the 12 year anniversary of Hurricane Katrina’s landfall. The death and devastation from that event continues to haunt us all. 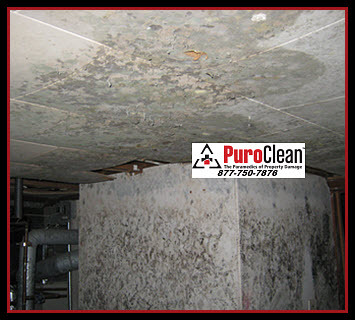 But, there were many lessons learned – not the least of which is that mold infestation can make you sick – if not remediated promptly. And, not just a “little sick,” either. 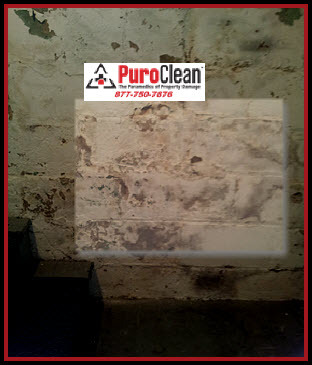 So the real question is, how can you prevent the growth of health threatening mold, especially in your basement? Mold can’t grow without water. 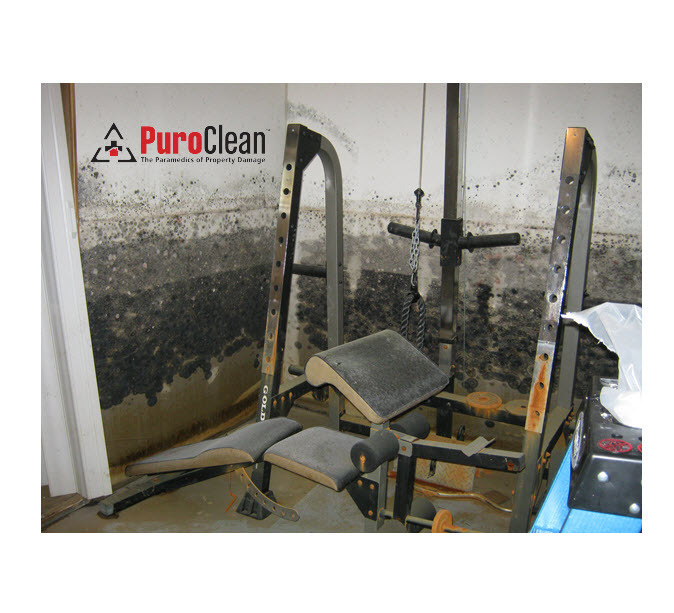 Therefore, preventing water damage and buildup of excess moisture is the key to preventing basement mold growth! 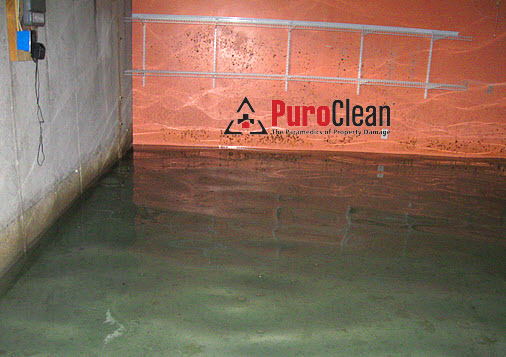 At PuroClean Emergency Recovery Services we’re all about prevention. 1. Keep the humidity levels in check – especially in Summer. Ideal humidity levels in your basement should be below 45%. To do this, use a dehumidifier. Remember to install the kind that has it’s own pump so that it can drain automatically into a sink or sump pump. That way you won’t have to run downstairs and empty the bucket – or worry about it if you forget. 2. Don’t grow plants inside the basement. 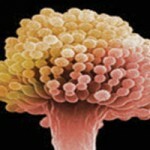 Plants increase humidity levels and provide organic material mold loves. 3. 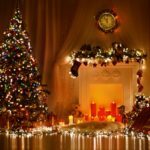 Keep your basement clutter free! 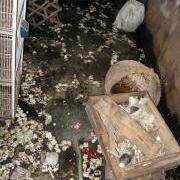 Clutter disrupts the free flow of air in your basement and traps humidity. And this makes it the perfect breeding ground for mold. 4. Use only plastic storage boxes & bins. The cellulose and glue in cardboard provides the perfect growth medium for mold when it gets damp! 5. Say ‘No’ to wood! 6. Use an exhaust fan to vent stale and humid air out and let fresh air in, especially if you have a newer home that is rated for energy efficiency. Newer energy-efficient homes with finished basements might be easy on the electric bill, but they’re hard on ventilation and air flow. 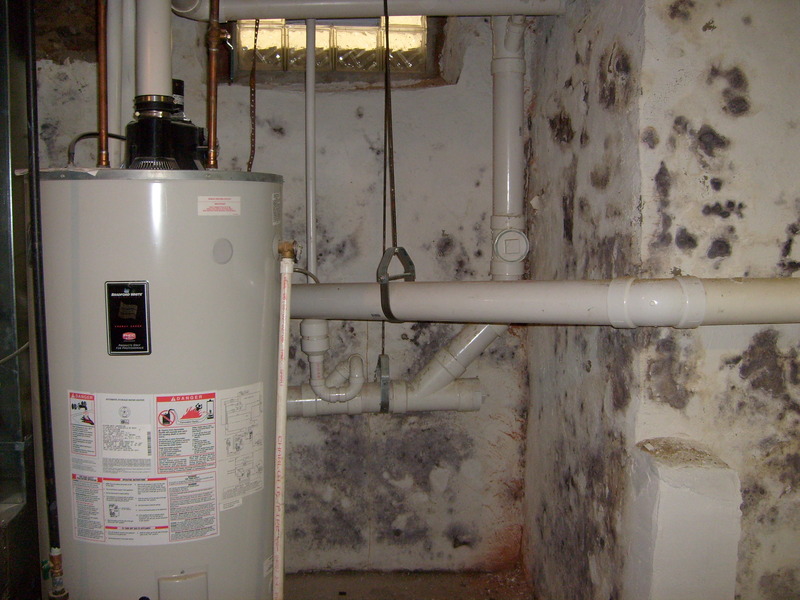 When damp, humid air gets trapped in basements, it fuels mold growth. That way water drains water away from the foundation of the house so storm water won’t flow into your basement. 9. 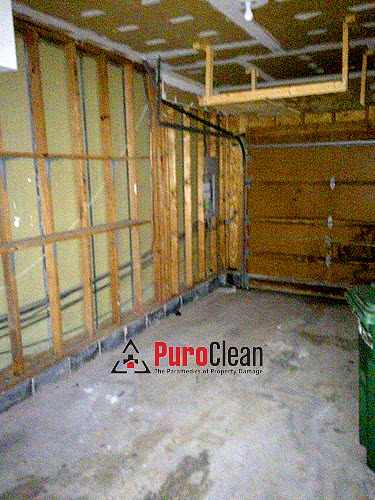 If you do have a flood in your basement – no matter what the source (i.e., burst washing machine supply hoses, burst water heater, over the ground flooding) get it dried quickly! It won’t dry on its own fast enough! And, if it’s not dried within 72 hours, bacteria and mold will grow. 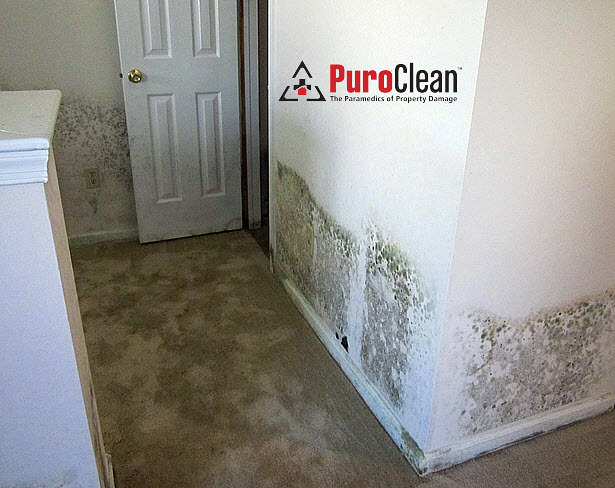 It’s the best way to prevent illness from mold growth! See this You Tube video for more information from Settlers Home Inspections. 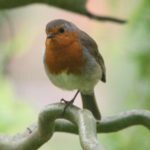 Mold Exposure: Not the usual suspects! 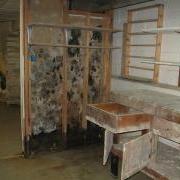 How do you know you have a mold problem that needs professional mold removal services?